Are you suffering loss or injury because of a faulty or defective product? It is necessary to gather evidence as soon as possible after you have suffered loss or injury. 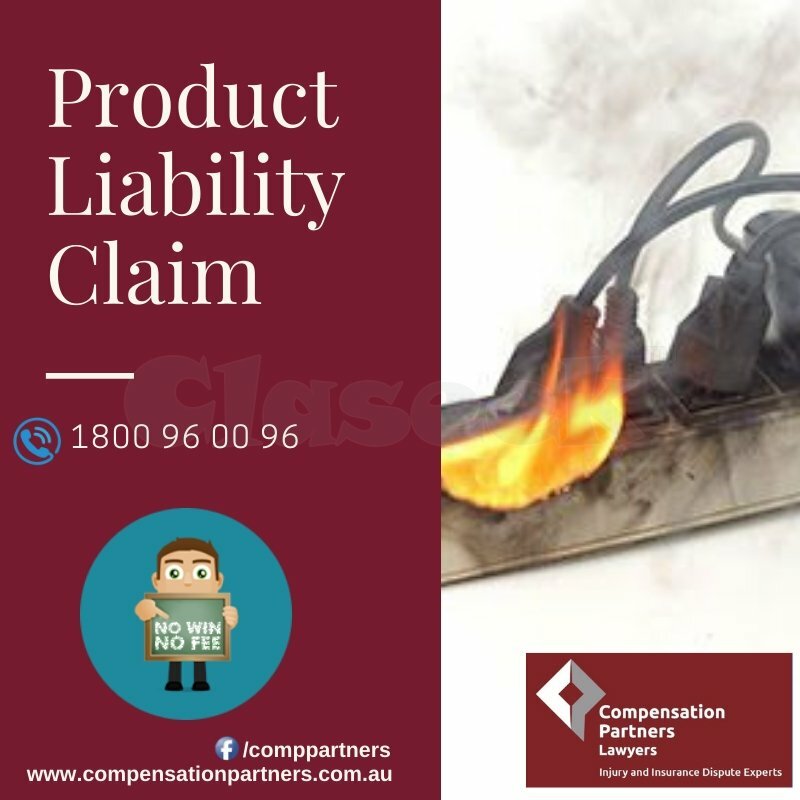 Compensation Partners Lawyers is an ACT, NSW, QLD product liability lawyer providing legal assistance and also obtain evidence for your claim, including medical reports and expert opinions. For more information on our guarantee to you, don’t hesitate to call us for a confidential and obligation-free discussion.